This new item has been added to the IBDA Merchandise Collection. We are confident that every member will want to own this keepsake. 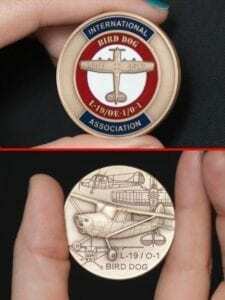 The coin is 3 demensional with a Birddog on one side and on the other you will find an embossed, medical full color IBDA emblem.